For inquiries about British and translation rights please contact Danny Baror at Baror International, Inc. Permission granted to use the following photographs for promotional, press, or publicity purposes. All photos are copyright April Quintanilla. Please include photo credit. 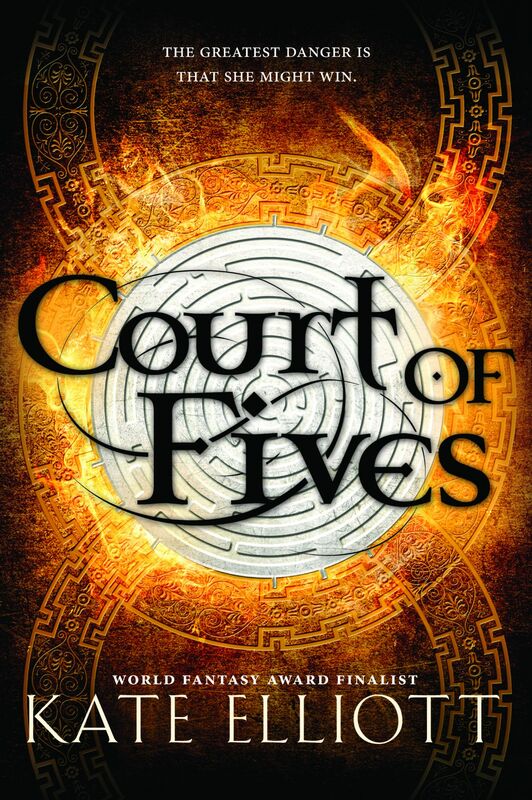 Kate Elliott is the author of twenty-five fantasy and science fiction novels, including her new epic fantasy, Black Wolves, and a YA fantasy, Court of Fives (first of The Fives trilogy). 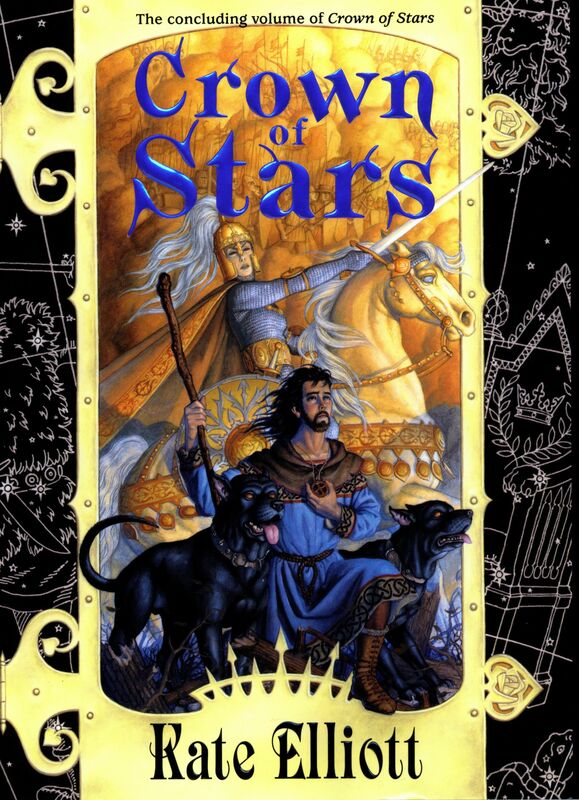 She's also written Cold Magic (first volume of the Spiritwalker Trilogy), Spirit Gate (the Crossroads Trilogy), King's Dragon (Crown of Stars), SF novel Jaran and its sequels, and her short fiction collection, The Very Best of Kate Elliott. The Beatriceid, her short fiction retelling in iambic pentameter of the Aeneid, is available from Book Smugglers Publishing. She lives in Hawaii. 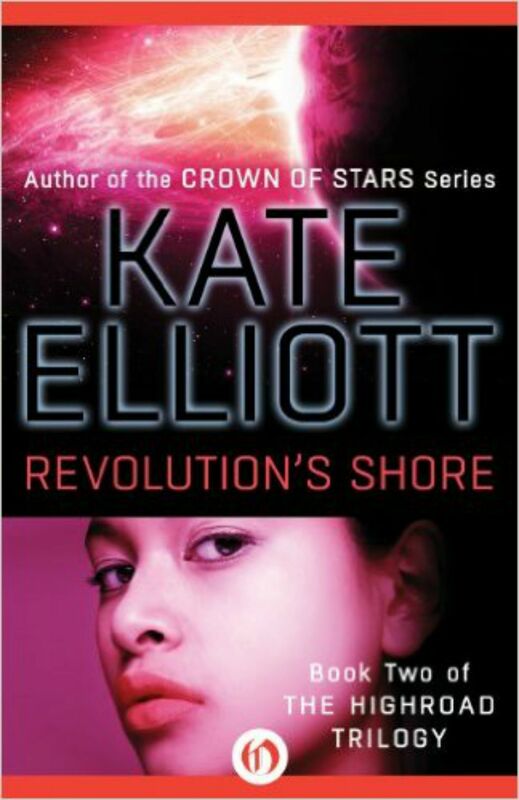 You can find her online at kateelliott.com, imakeupworlds.com, Facebook, and @KateElliottSFF on Twitter. 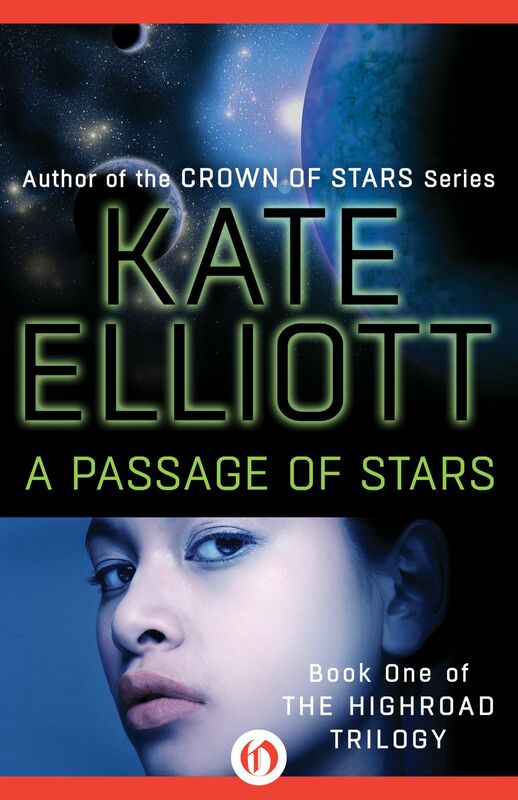 Elliott is the author of over twenty science fiction and fantasy novels, including her YA debut Court of Fives, Cold Magic, Spirit Gate, King’s Dragon, Jaran, and her short fiction collection, The Very Best of Kate Elliott. 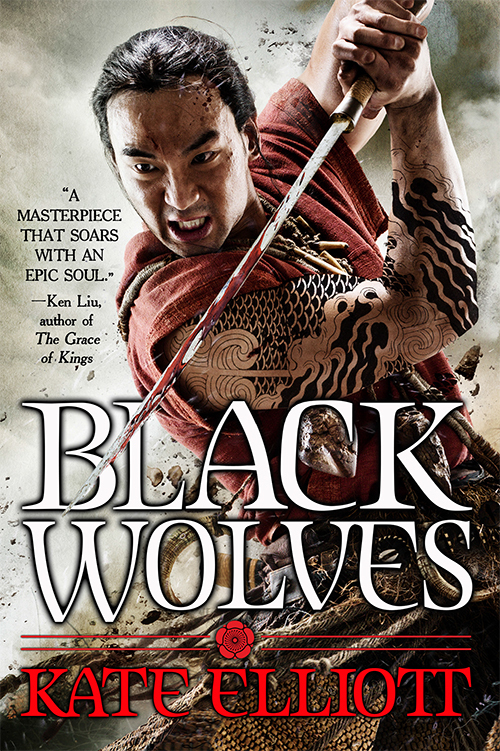 Her new epic fantasy, Black Wolves, is now available. She lives in Hawaii. 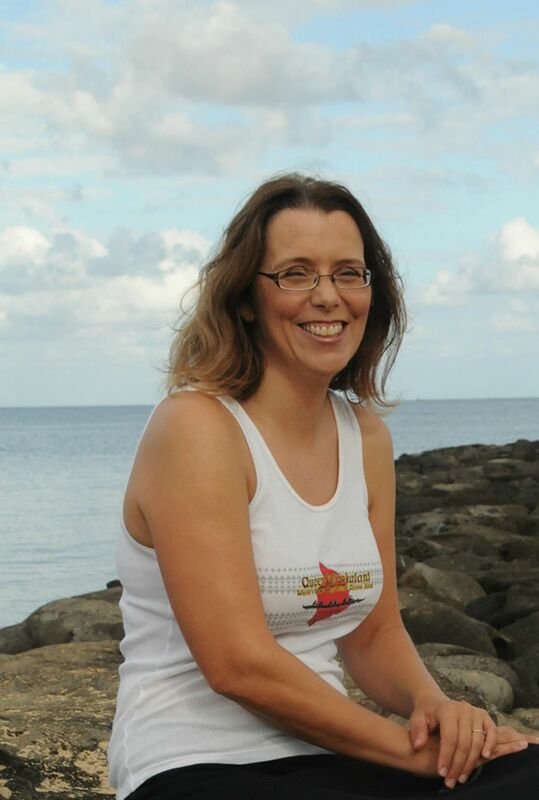 Kate Elliott has been writing stories since she was nine years old, which has led her to believe that writing, like breathing, keeps her alive. 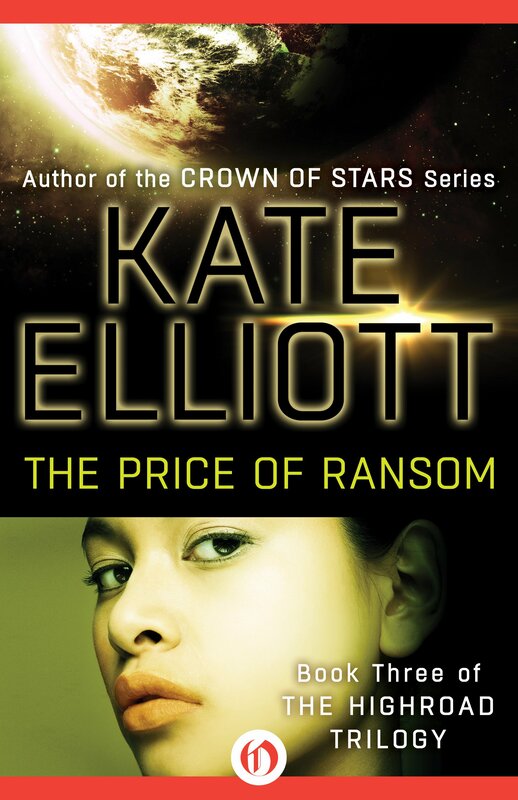 She is the author of over twenty science fiction and fantasy novels, including her YA debut Court of Fives, Cold Magic, Spirit Gate, King’s Dragon, Jaran, and short fiction collection, The Very Best of Kate Elliott. Her new epic fantasy, Black Wolves, is now available. She lives in Hawaii with her spouse, paddles with outrigger canoe club Ka Māmalahoe, and nurses along an aging schnauzer. 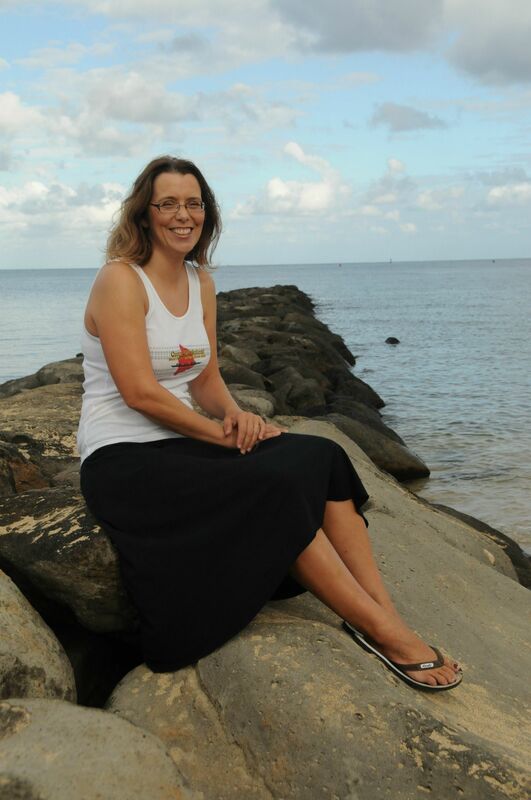 Kate Elliott has been writing stories since she was nine years old, which has led her to believe that writing, like breathing, keeps her alive. 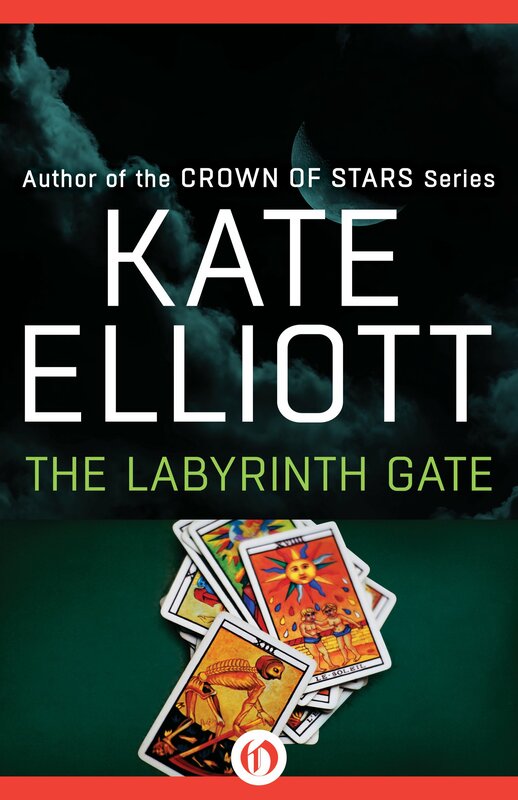 She is the author of over twenty science fiction and fantasy novels, including her YA debut Court of Fives, as well as Cold Magic, Spirit Gate, King’s Dragon, Jaran, and her short fiction collection, The Very Best of Kate Elliott. Her new epic fantasy, Black Wolves, is now available. She lives in Hawaii with her spouse, paddles with outrigger canoe club Ka Māmalahoe, and nurses along an aging schnauzer. 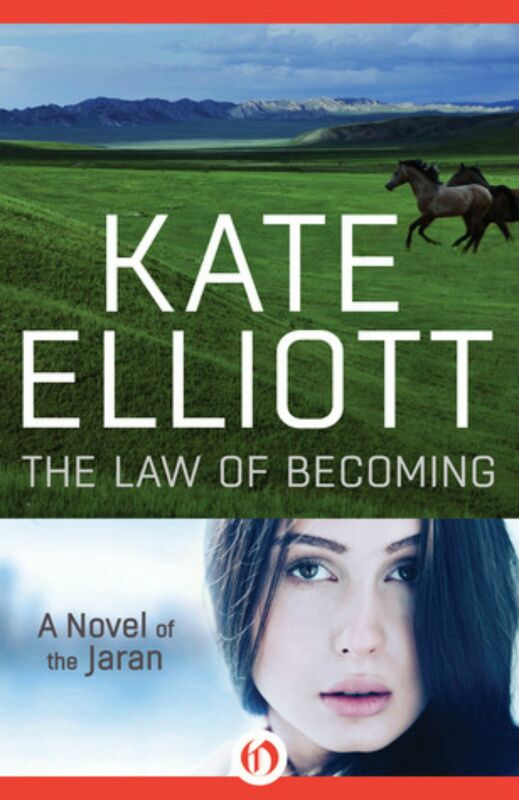 Kate Elliott has been writing stories since she was nine years old, which has led her to believe that writing, like breathing, keeps her alive. 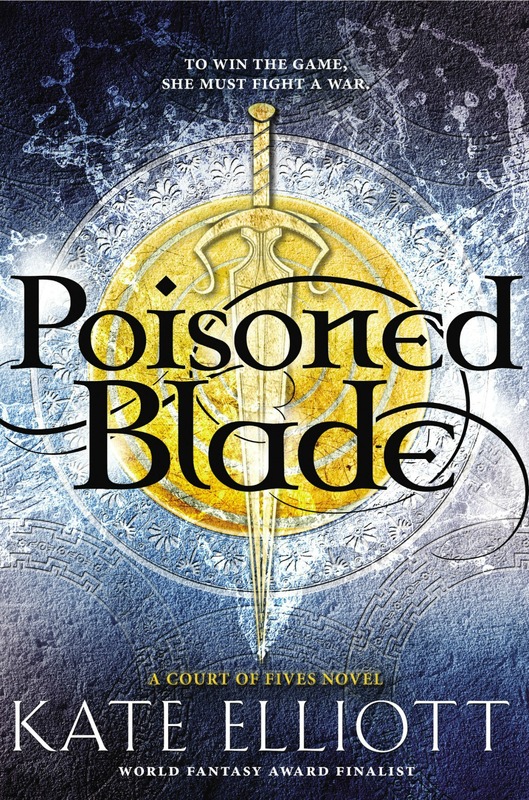 Her latest novels include her debut YA fantasy, Court of Fives, described as “Little Women meets the Count of Monte Cristo in a fantasy setting inspired by Greco-Roman Egypt,” and the first volume of a new epic fantasy sequence, Black Wolves. 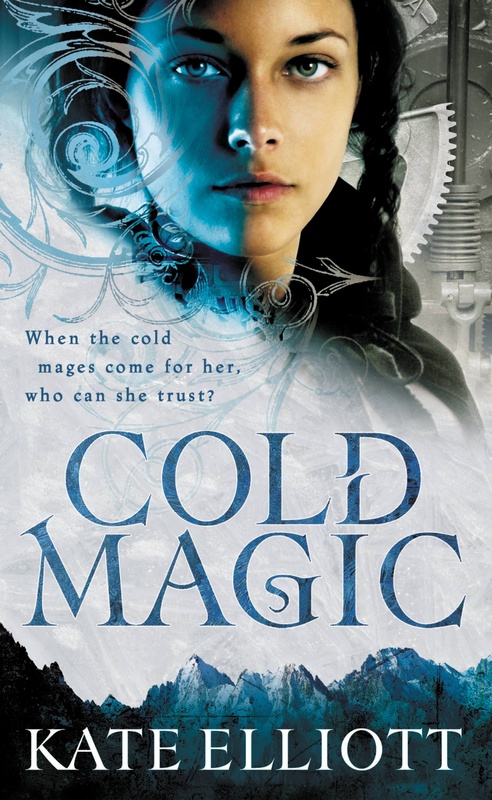 Her most recent completed series is the Spiritwalker Trilogy (Cold Magic, Cold Fire, Cold Steel), an Afro-Celtic post-Roman alternate-19th-century Regency icepunk mashup with airships, Phoenician spies, revolution, and lawyer dinosaurs. 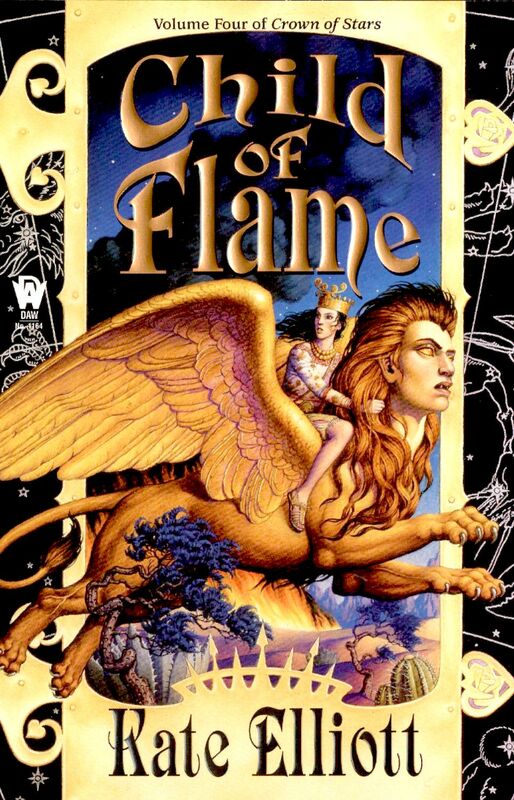 Her previous series include the Crossroads Trilogy (starting with Spirit Gate), an HBO-style epic fantasy series with gritty, complex character studies, plenty of action in well-grounded settings, and giant justice eagles; the seven volume epic fantasy series Crown of Stars (starting with King’s Dragon, a Nebula Award finalist), set in an alternate medieval European landscape where magic has been (literally) woven through the land; the science fiction Novels of the Jaran, which follow the nomadic people known as the jaran after their first contact with the technologically more advanced society of Earth and which the author occasionally describes as "Jane Austen meets Genghis Khan;" the Highroad Trilogy (a space opera); and, in collaboration with Melanie Rawn and Jennifer Roberson, the World Fantasy Award finalist The Golden Key, about a family of painters who use magic to influence the rulers of their country. Her novels have been translated into German, Russian, Polish, Spanish, Dutch, French, Turkish, and most recently Croatian. She likes to play sports more than she likes to watch them; right now, her sport of choice is outrigger canoe paddling. Her archaeologist spouse has a much more interesting job than she does, with the added benefit that they had to move to Hawaii for his work. Thus, the outrigger canoes. They also have a schnauzer. Most recent and upcoming releases included here. Click to view full-size, high-resolution versions of each cover in new tab. 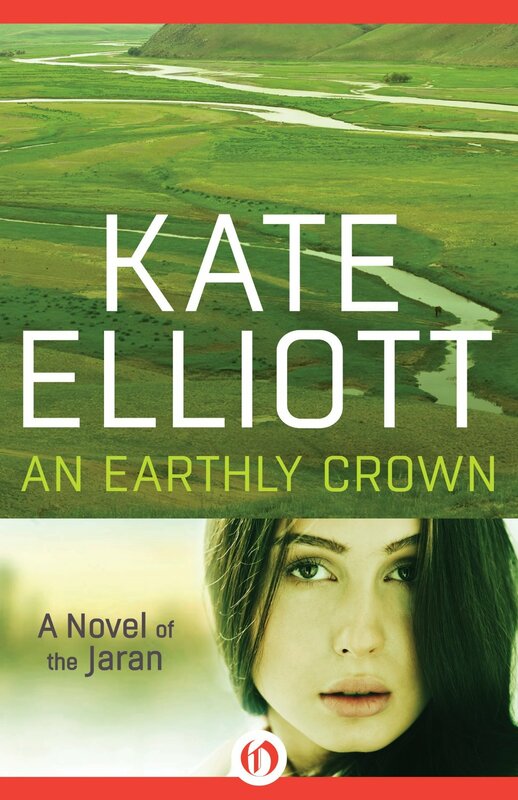 For the rest of Kate Elliott's series, and their international editions, please see Covers/Translations. 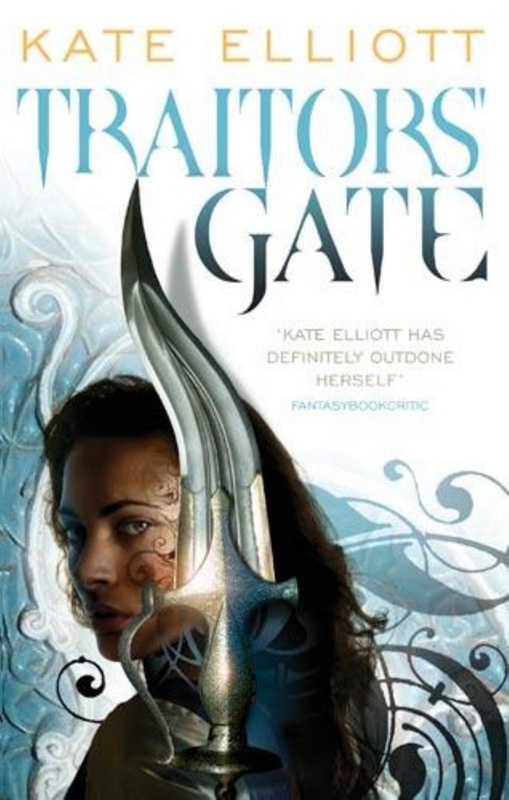 A complete list of Kate Elliott's book covers, including new releases, international editions, and translated editions. Click to view full-size, high-resolution versions of each cover in new tab. Translations available in Turkish, Croatian, and Dutch. Also published in the United Kingdom. Available as e-Books by Open Road media. Also published in the United Kingdom. Translations available in French, German, Polish, Russian, and Spanish. Available as e-Books on Open Road Media. 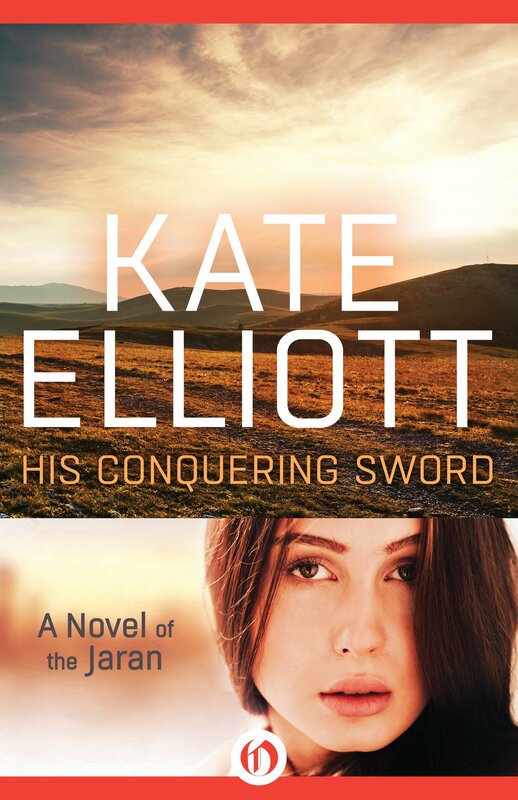 For more high-resolution covers of Kate Elliott's books, and their international or translated editions, please go to Covers/Translations. For more posts written by me, please see my blog, I Make Up Worlds. You can also follow me on Facebook, Twitter, Tumblr, and Livejournal. For more of my past interviews, see my main Interviews page. 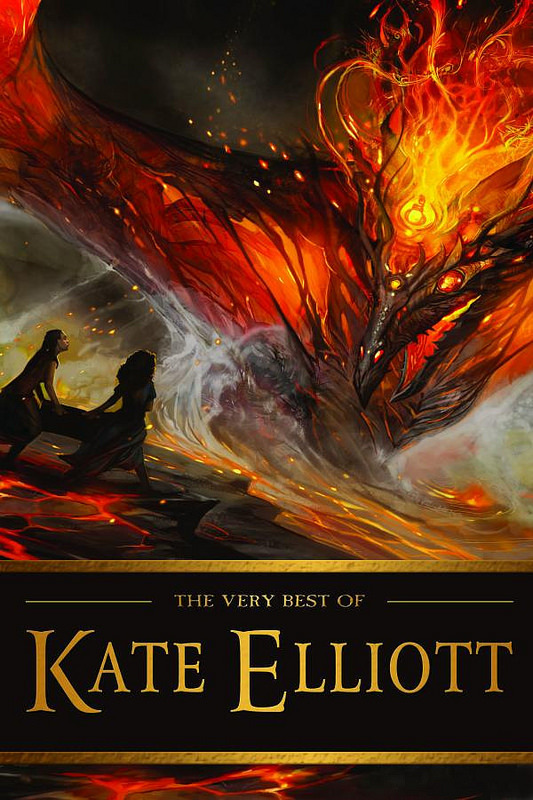 Booklist (Starred Review): "In her first YA novel, World Fantasy Award finalist Elliott once again shows she is a master at world building. 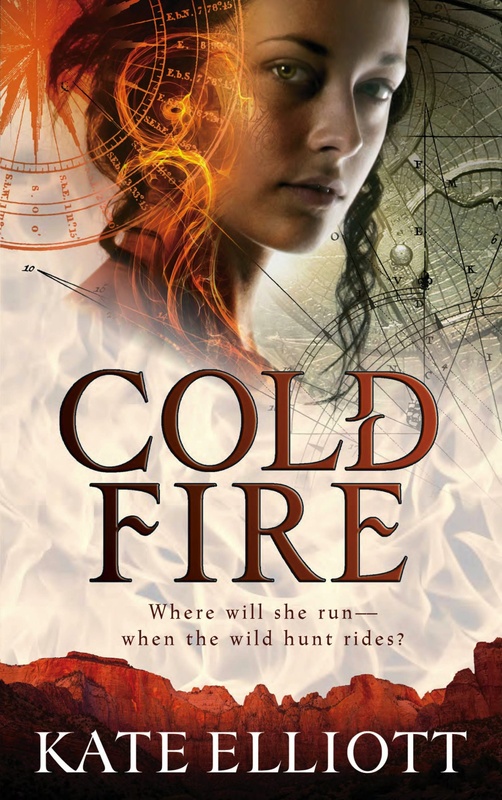 The requisite (and forbidden) romance between Jes and Gargaron’s nephew, Kalliarkos, has real spirit, and Jes will remind readers of fearless Katniss with her skill and strategy for games. 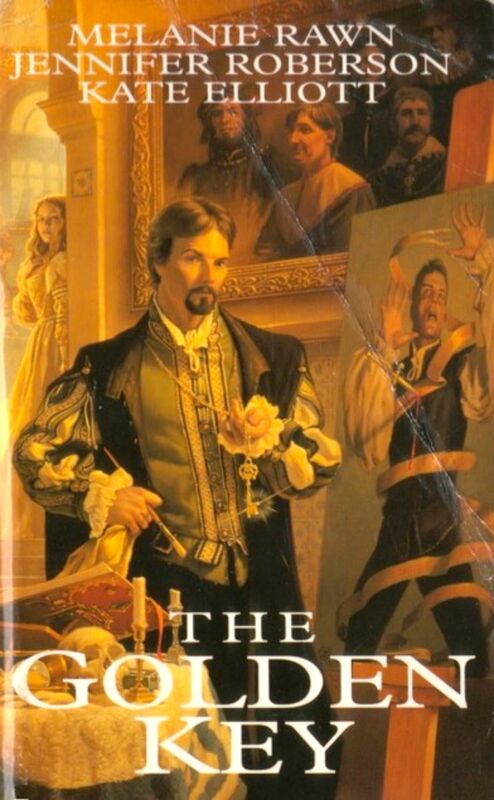 But it’s the fascinating descriptions of traditions, royal interactions, and, of course, the intensities of the Fives that will enthrall readers most of all. Let the games continue!" 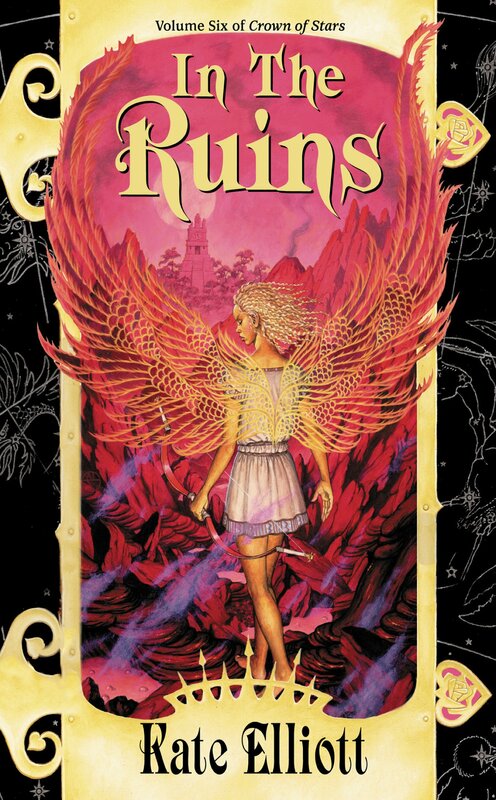 Kirkus Review: "This series opener, the auspicious teen debut of a seasoned author of adult fantasy and World Fantasy Award finalist, features a gripping, original plot; vivid, complicated characters; and layered, convincingly detailed worldbuilding. 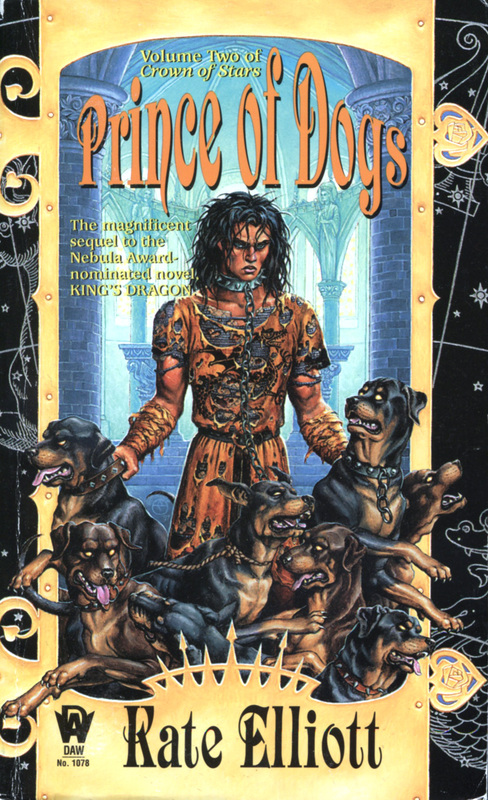 A compelling look at racial and social identity wrapped in a page-turning adventure." 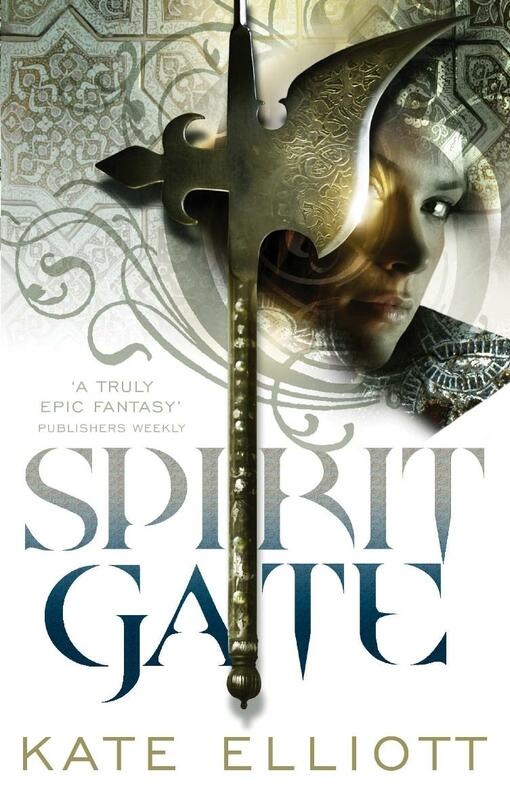 Publishers Weekly: "An imaginative journey...Elliott creates an intricate and intriguing story, conjuring a world of mysticism and centuries-old customs. 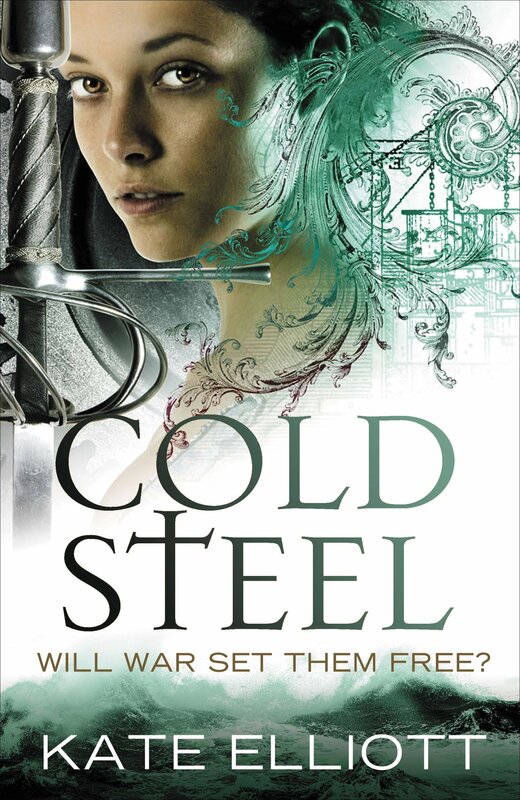 Jessamy's boldness and impulsiveness make her a striking heroine in a male-dominated land." 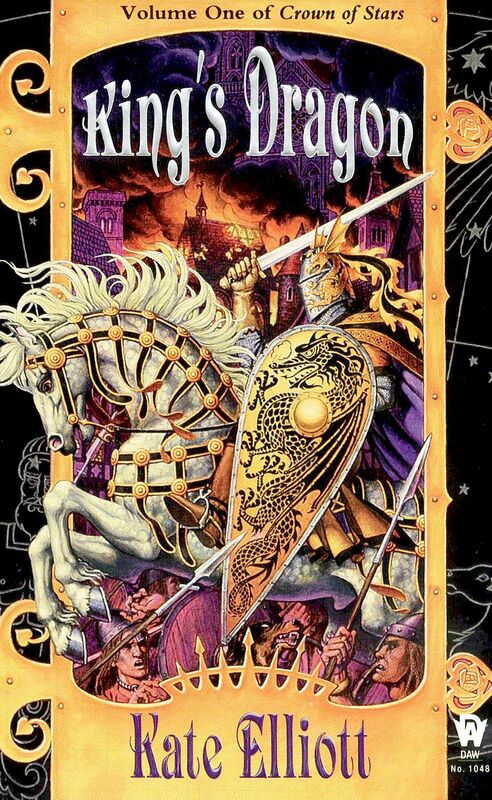 School Library Journal: "Elliott has created a world of warring kingdoms where the victors have built their civilization on the backs of the conquered. 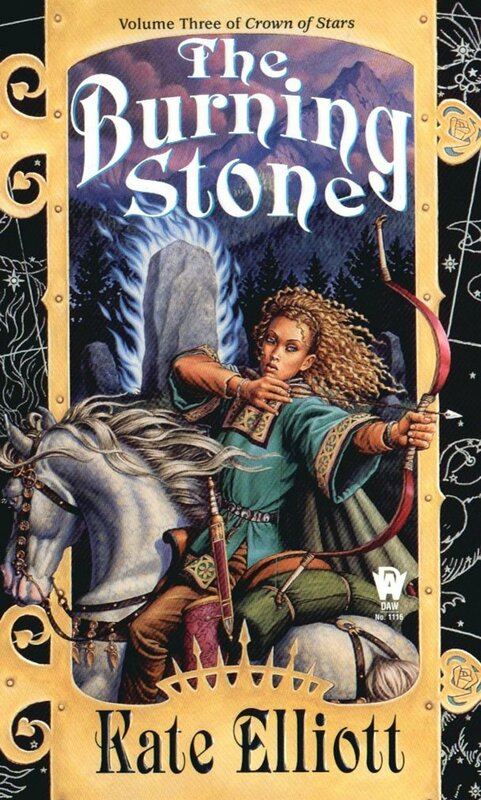 Jessamy is a loyal and strong female protagonist who fights against injustice. 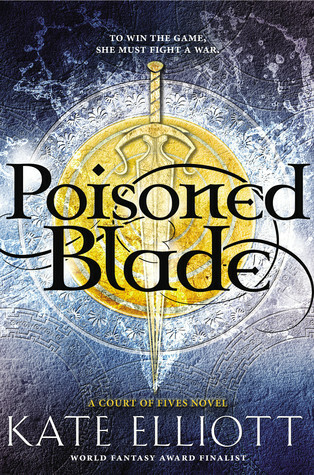 This trilogy opener will be a hit with readers who love action-packed fantasy adventures." 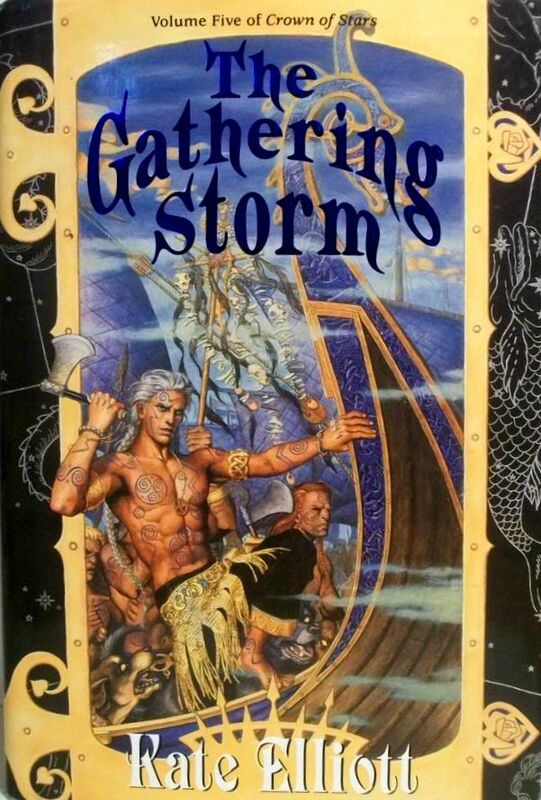 VOYA: "Sure to garner a following of adventure and suspense fans. While highly entertaining and fresh, the novel also speaks to issues of gender, class, strife, and identity. 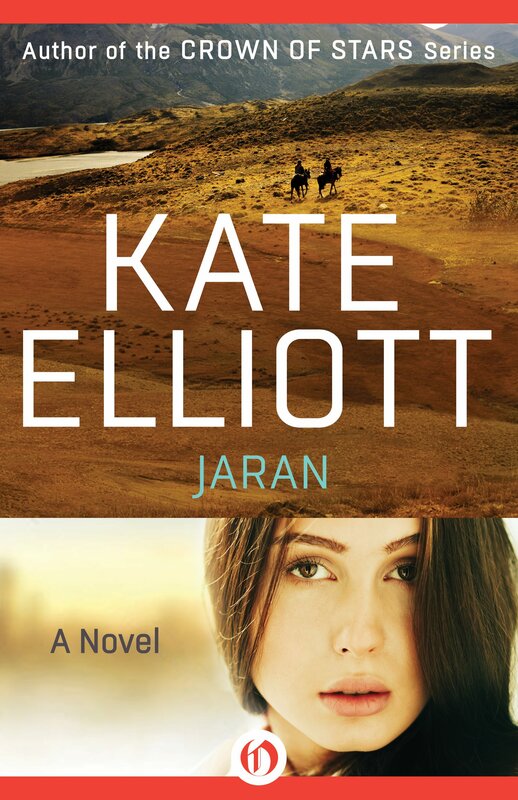 Jessamy is an exciting protagonist: strong, quick witted, and smart.... 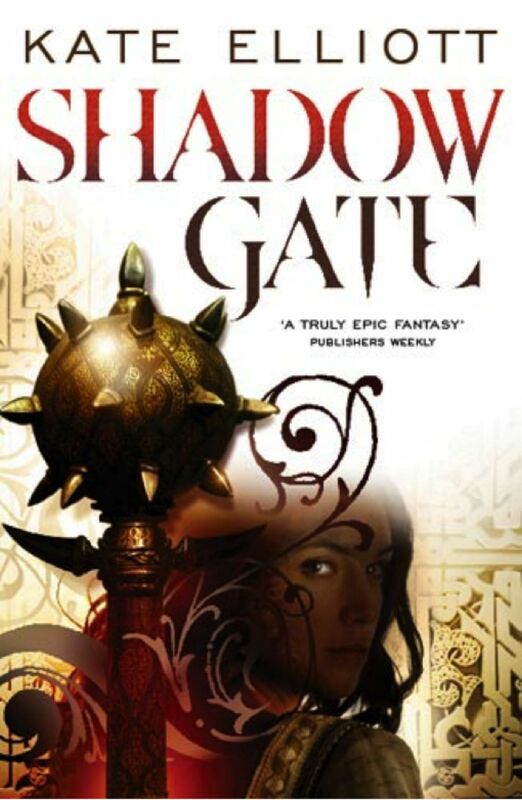 This book is a winner, and readers will be clamoring for the next installment."